Leading Australian engineer and physicist, Professor Andrea Morello, was today named inaugural recipient of the Rolf Landauer and Charles H. Bennett Award in Quantum Computing by the prestigious American Physical Society, the world's leading organisation of physicists. Morello, a professor in UNSW's School of Electrical Engineering & Telecommunications and head of the Quantum Spin Control group at the Centre for Quantum Computation and Communication Technology, was awarded the prize "for remarkable achievements in the experimental development of spin qubits in silicon". The prize, endowed by the International Business Machines Corp, is named for two of the founding fathers of modern information science, both classical and quantum. It was established in 2015 to recognise outstanding contributions in quantum information science, especially using quantum effects to perform computational and information-management tasks that would be impossible or infeasible by purely classical means. Morello will be presented with a certificate and the $5,000 prizemoney in March 2017 at a meeting of American Physical Society Fellows in New Orleans, Louisiana. He was also elected to the distinguished group of American Physical Society Fellows by the APS Council of Representatives. Morello specialises in developing single-atom quantum devices in silicon, the building blocks of a universal quantum computer. His group was the first in the world to demonstrate the read-out and the control of the quantum state of a single electron and a single nuclear spin in silicon. 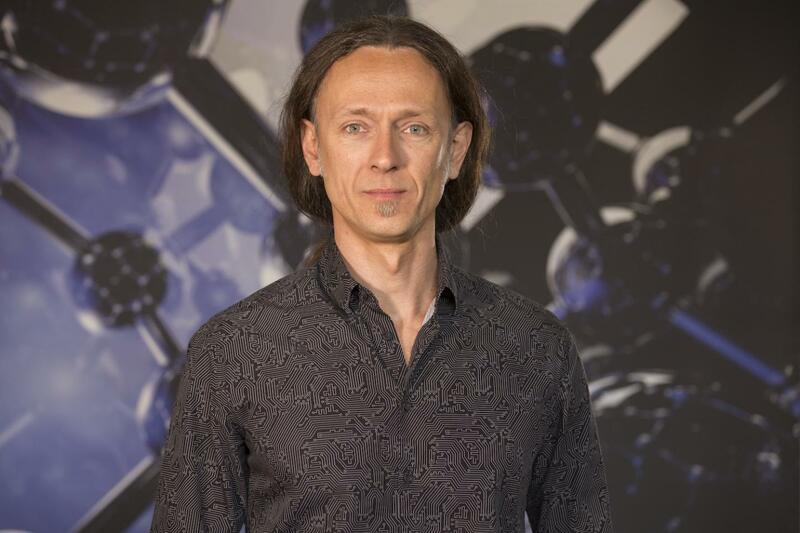 "I am delighted and humbled to be the first recipient of this new international award, which also constitutes a loud and clear recognition of the stature of Australian quantum science in the world," Morello said. Morello was jointly awarded the 2011 Eureka Prize for Scientific Research and won the 2013 Malcolm McIntosh Prize for Physical Scientist of the Year, the 2013 David Syme Research Prize, and the 2014 NSW Science and Engineering Award. In 2015, he was named in the inaugural Knowledge Nation 100 by the Australian Knowledge Society. He was selected for the Rolf Landauer and Charles H. Bennett Award by a panel of APS Fellows in the Group for Quantum Information.